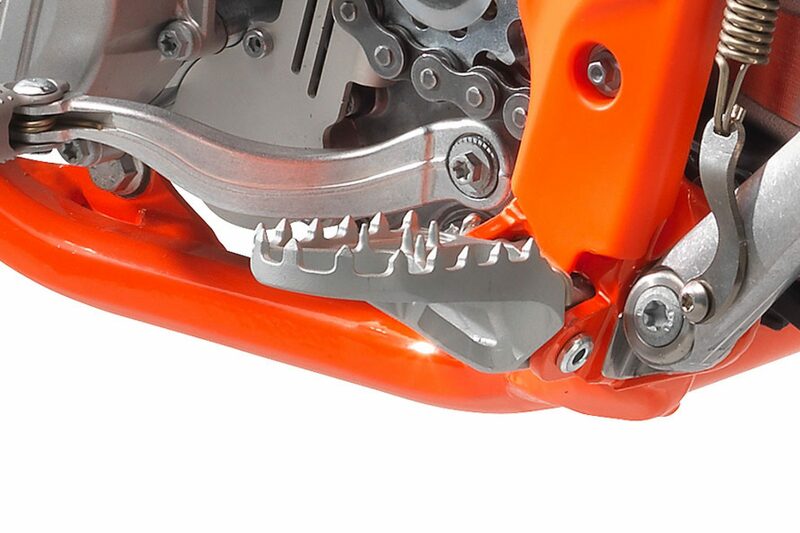 Compact dimensions with a frightening HP output. 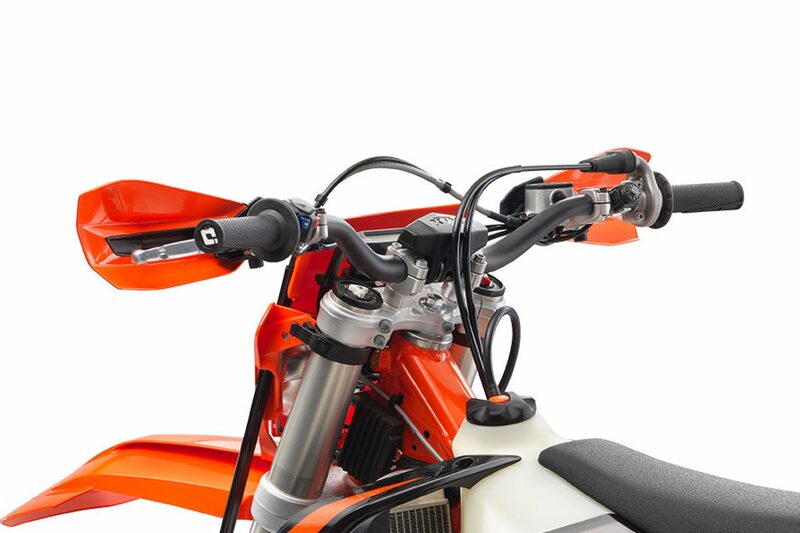 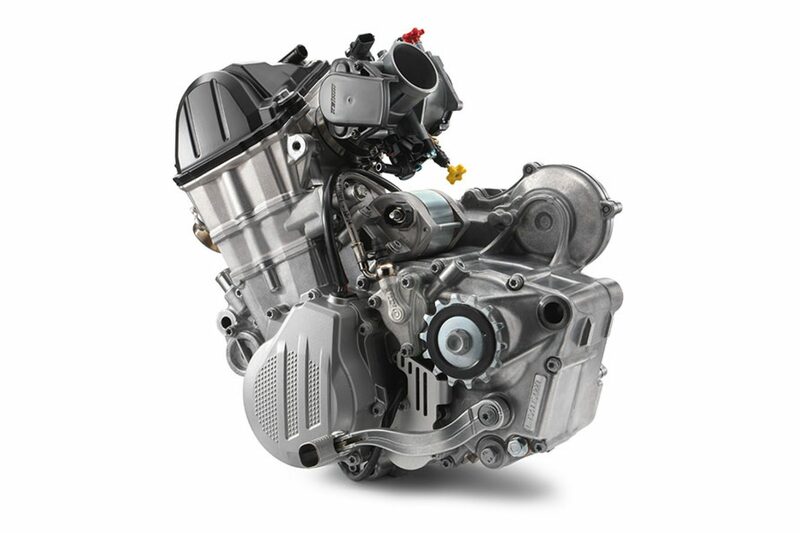 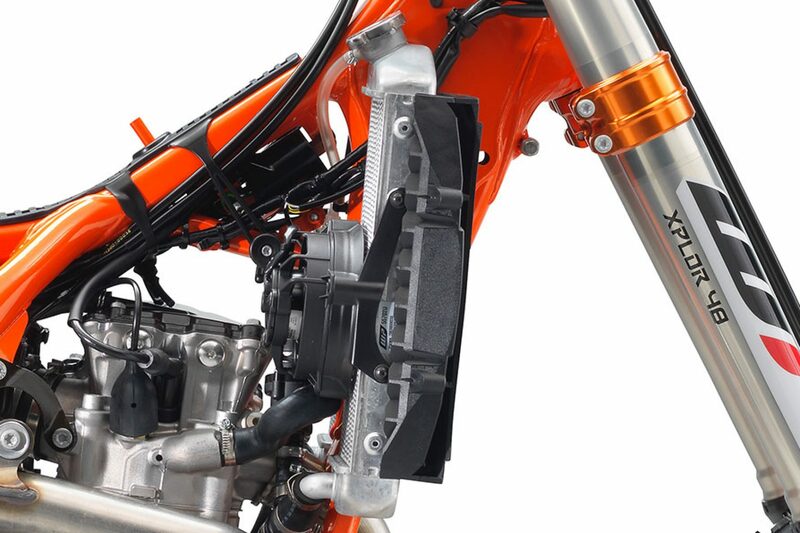 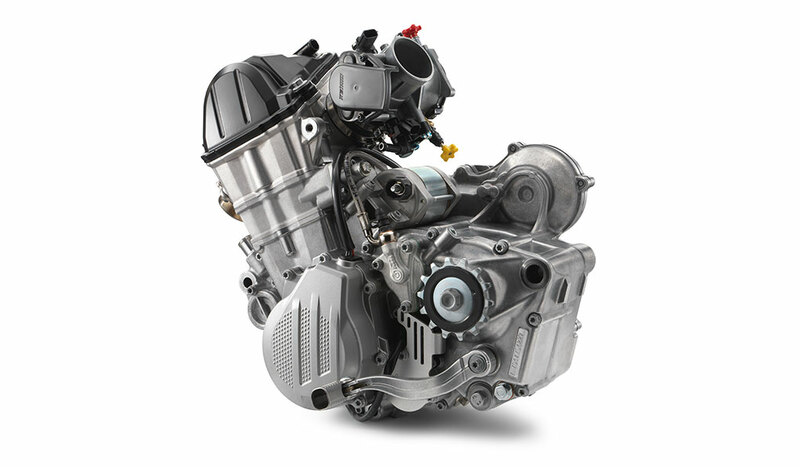 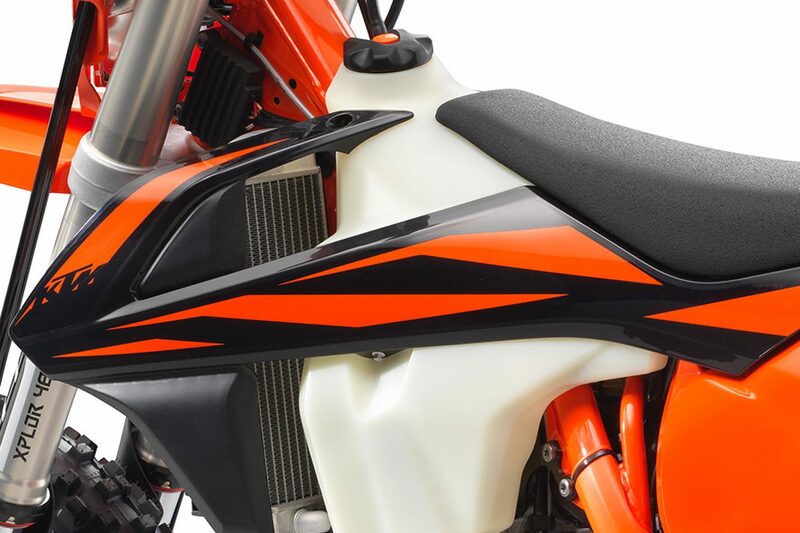 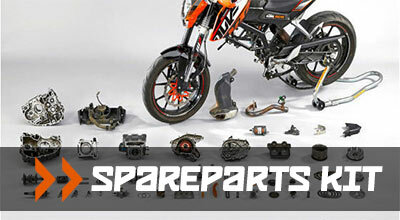 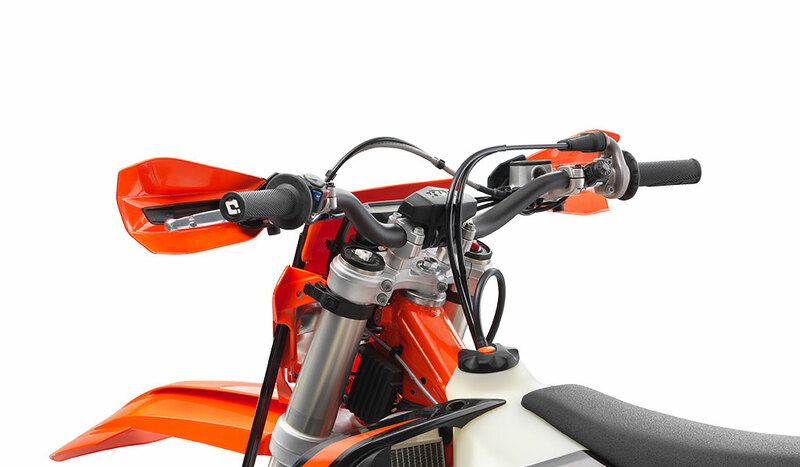 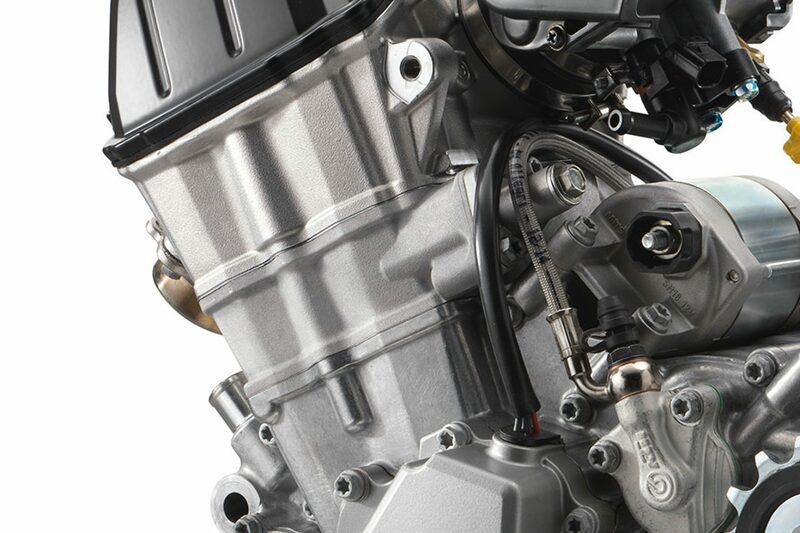 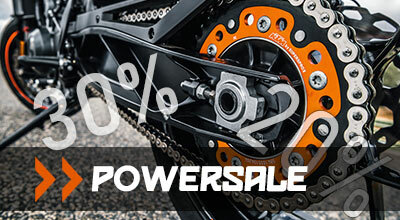 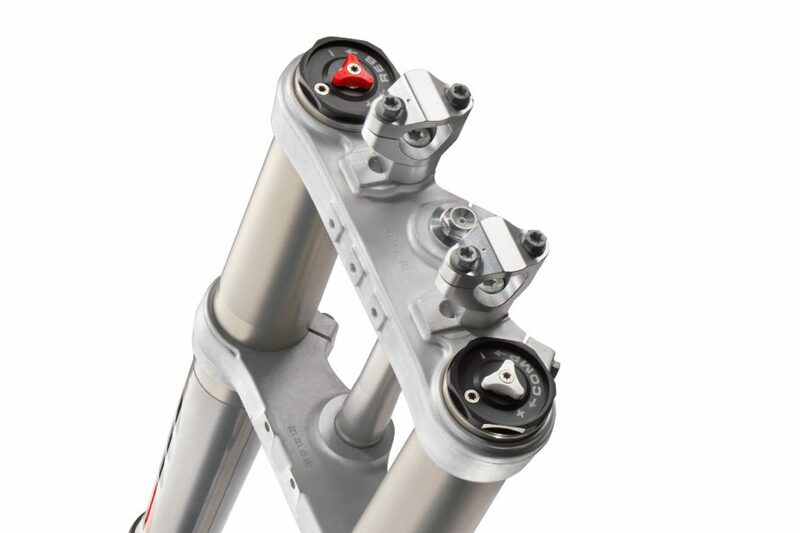 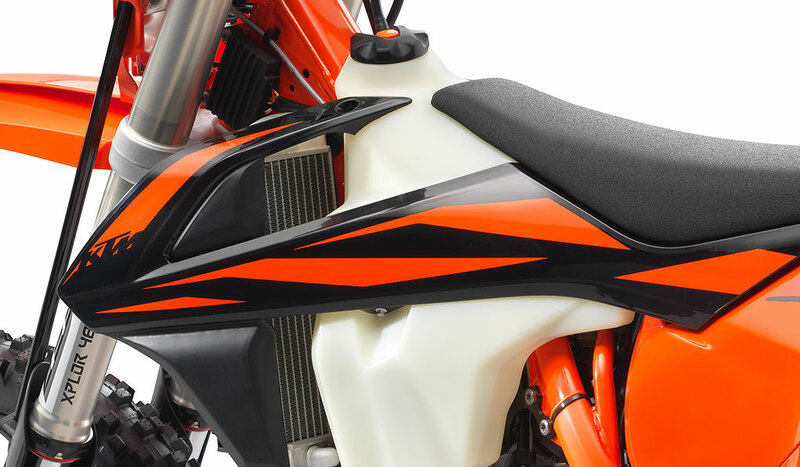 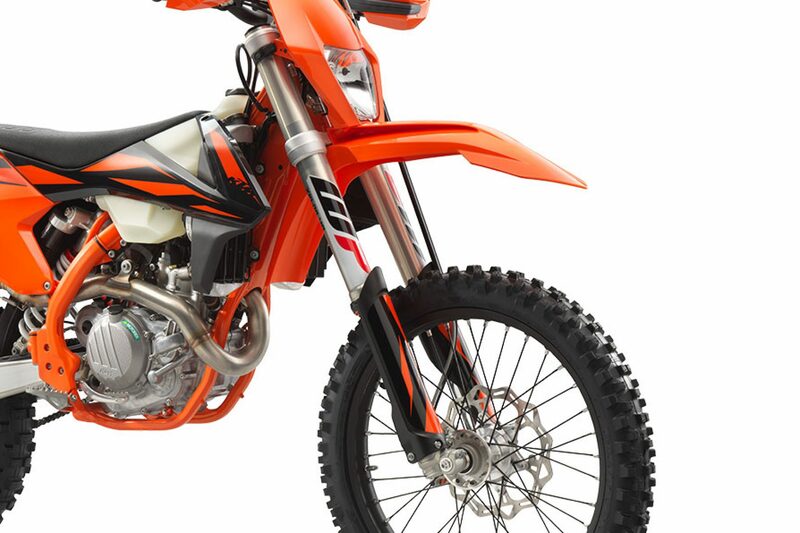 The KTM 450 EXC-F’s fuel-injected SOHC powers the most compact and lightest 450 on the market, with groundbreaking performance over the entire rev range. 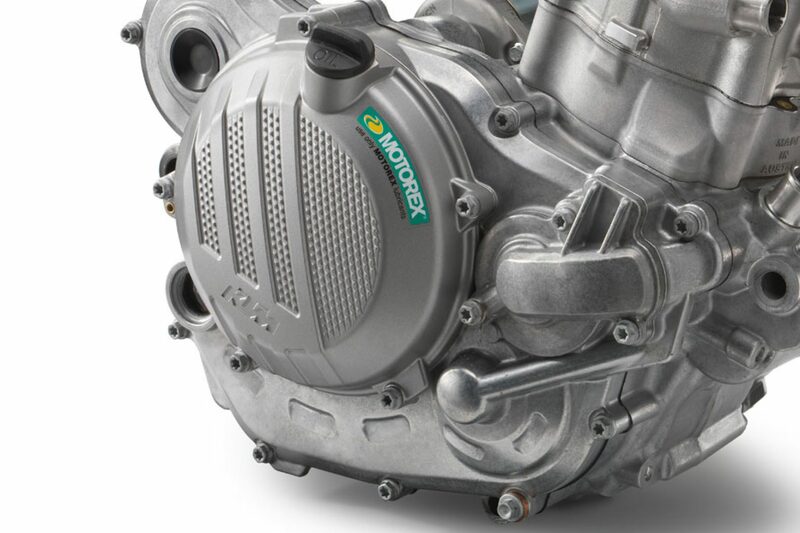 Class-leading and cutting-edge, with Euro IV homologation means it’s not only green, but leaves the competition green with envy too. 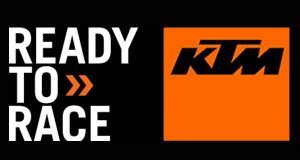 KTM engineers take weight loss seriously. 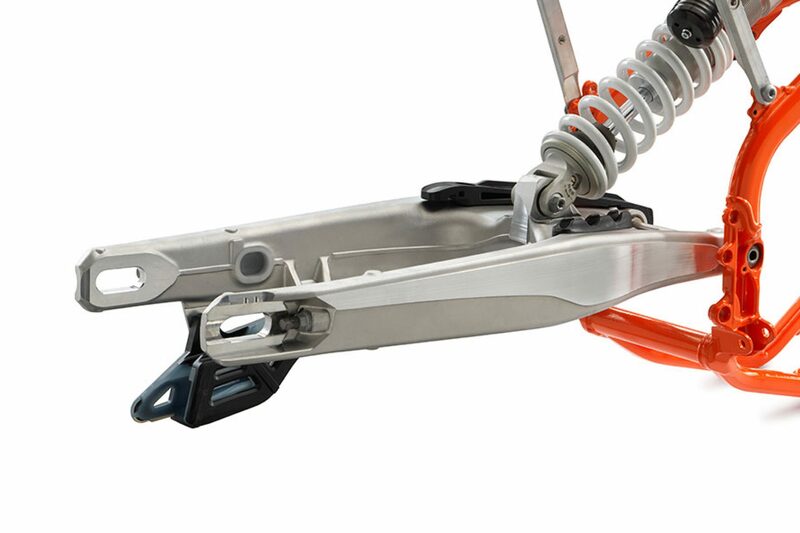 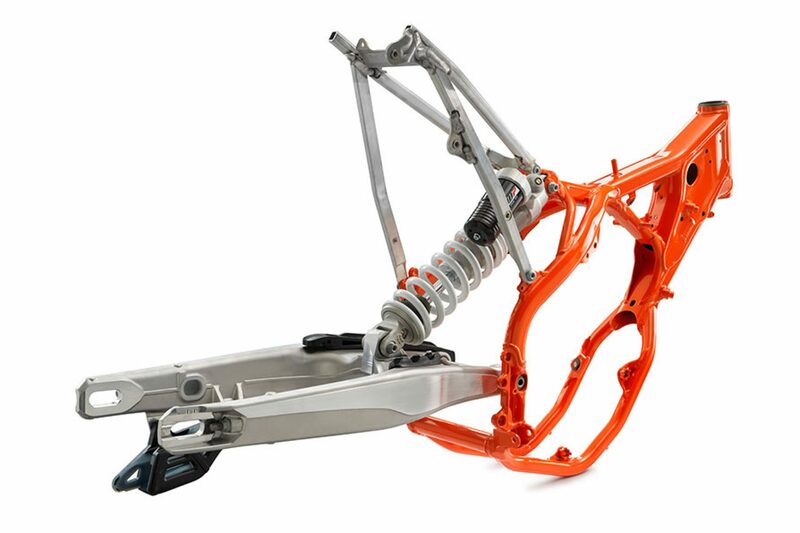 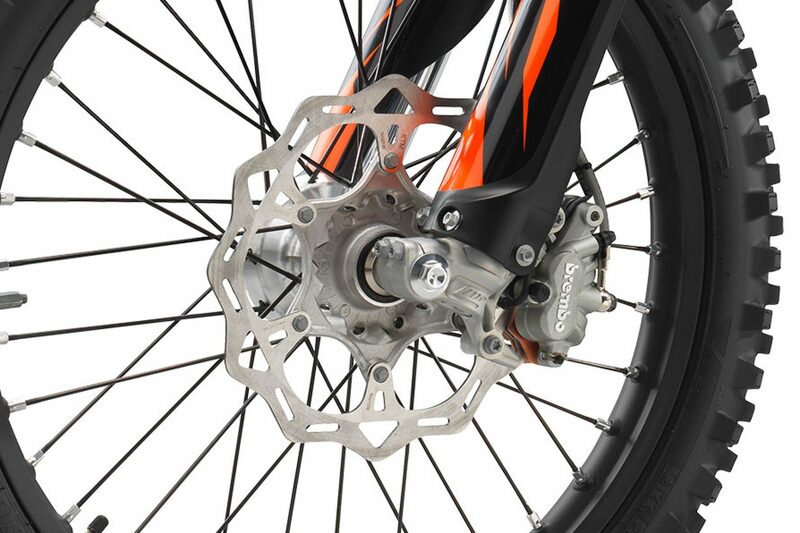 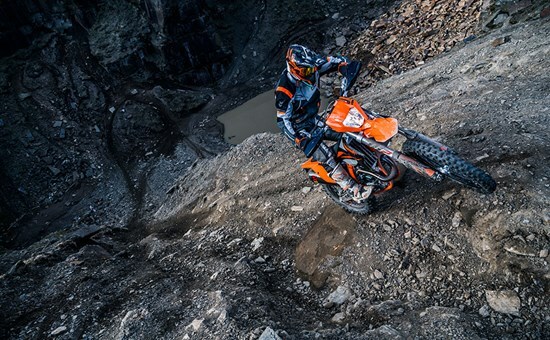 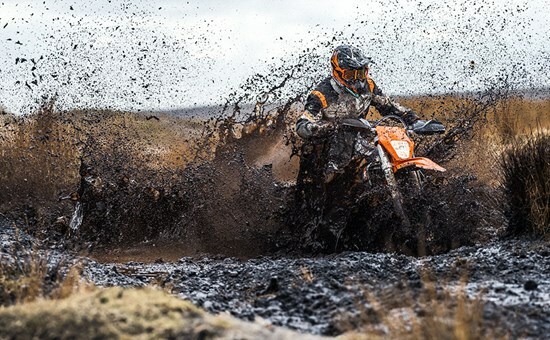 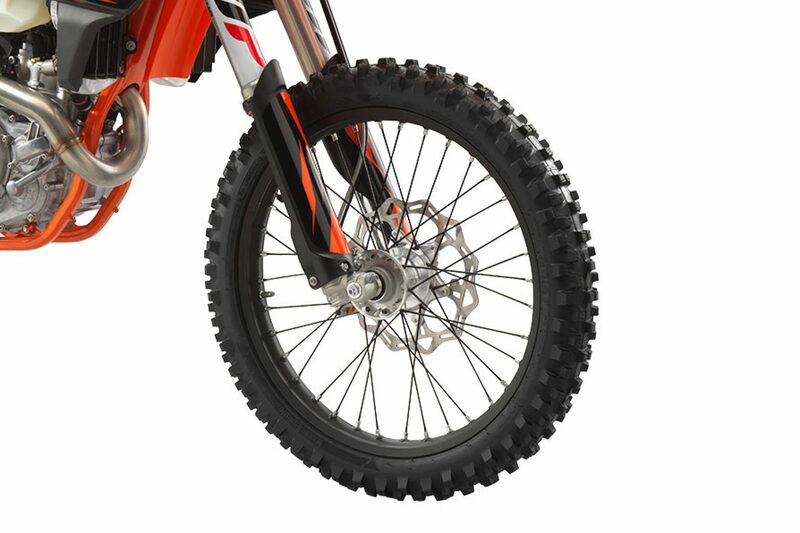 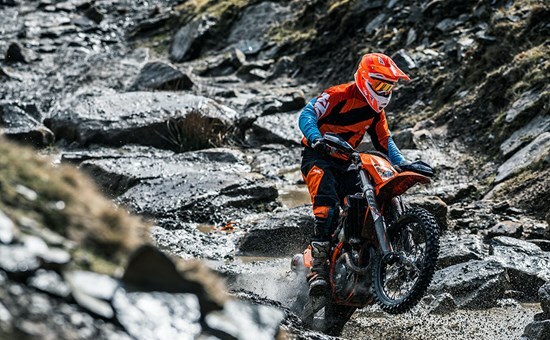 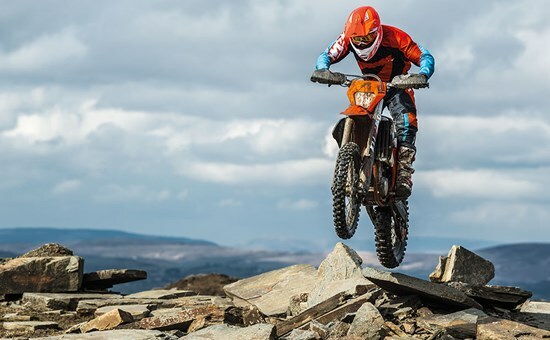 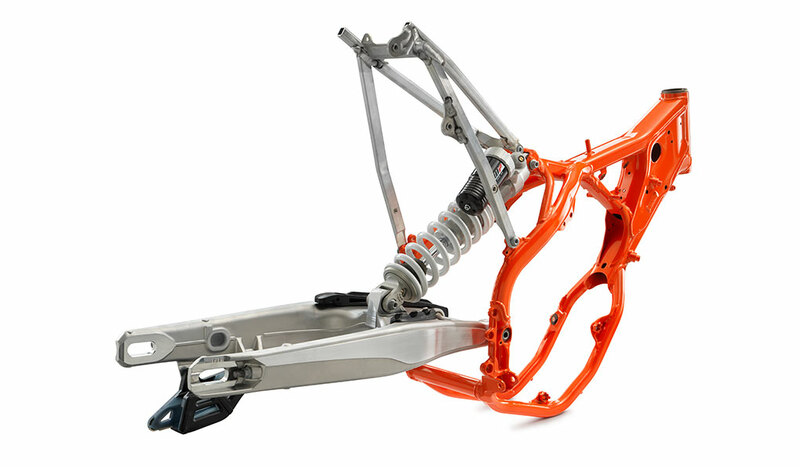 As a result, they have crafted the 2019 KTM EXC-F models to be the slimmest, lightest and quickest-turning enduro bikes available. 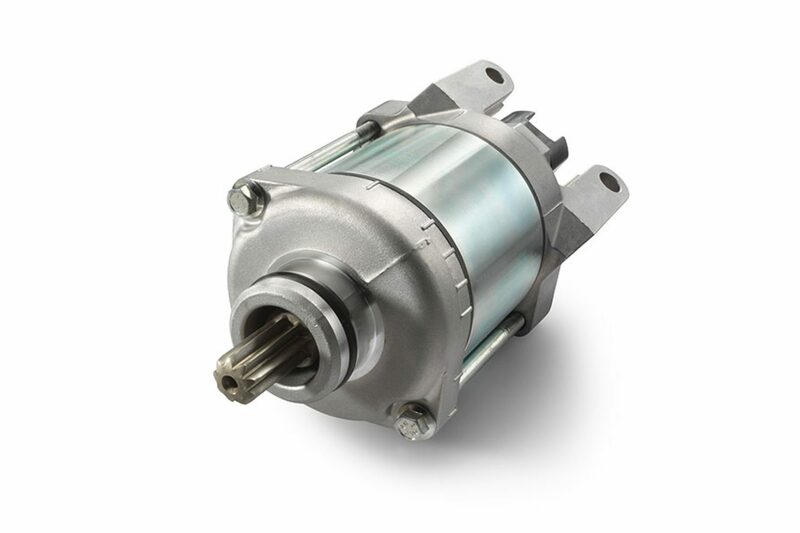 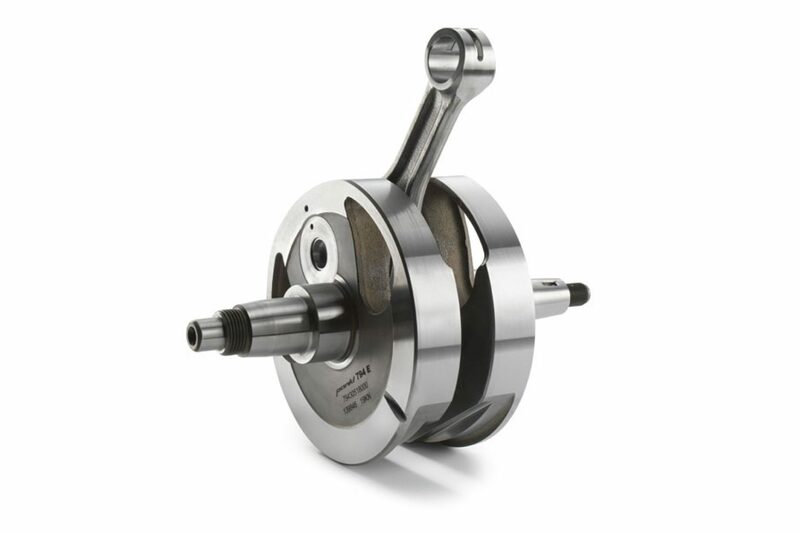 And with an E-starter as standard, getting the big single turned over is as simple as pressing a button. 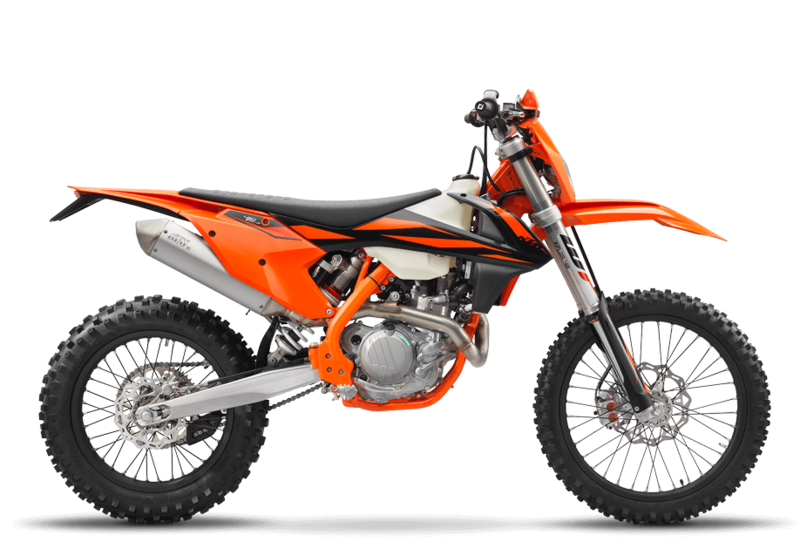 Perfect ergonomics and contact points provide riders with maximum control and comfort while pushing the 450 EXC-F to its limit. 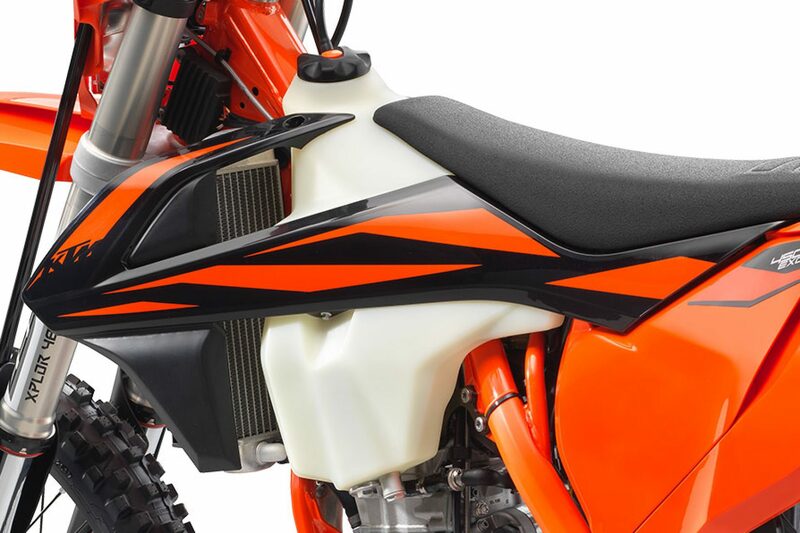 Both front and rear fenders feature I-beam structures that guarantees maximum stability and help keep the weight low, while in-mold graphics ensure durability. 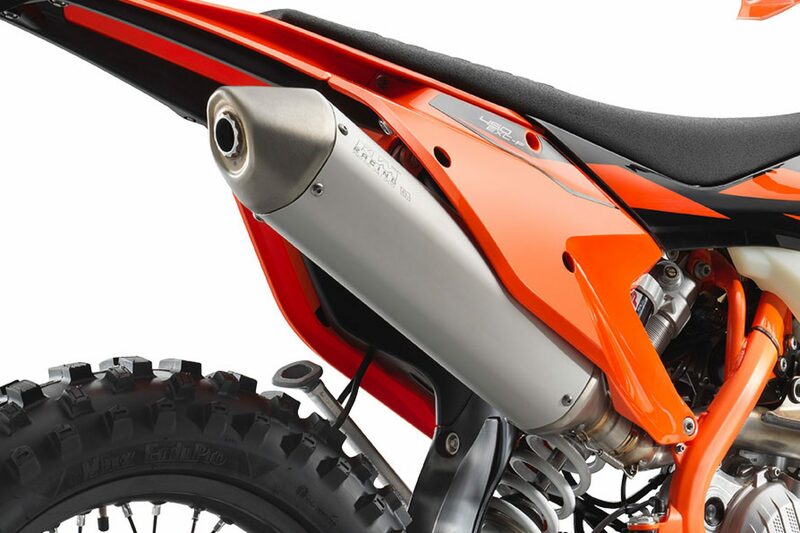 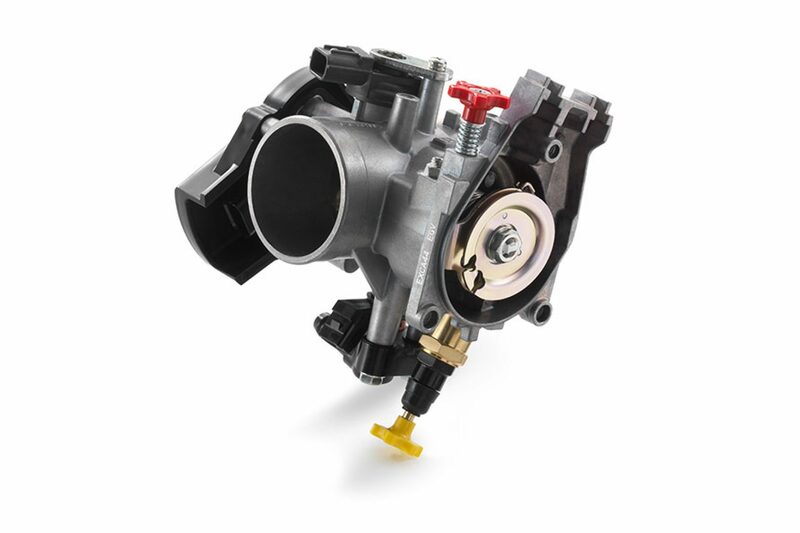 The motor in the 450 EXC-F is managed by a state-of-the-art Keihin engine management system, which features a 42mm throttle body. 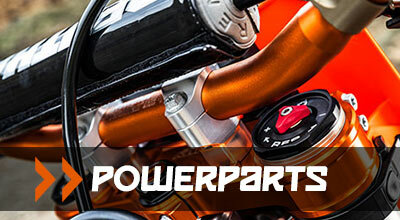 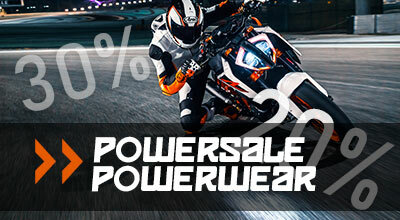 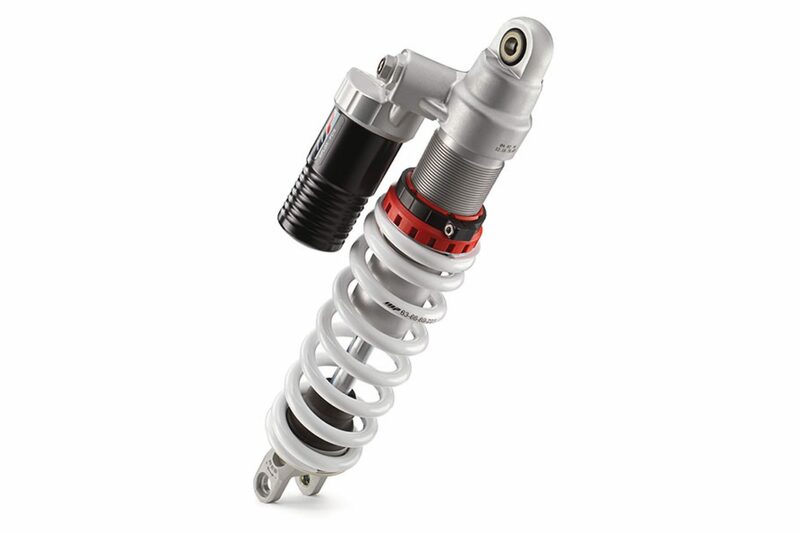 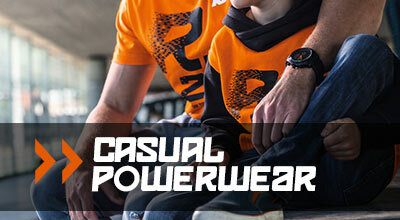 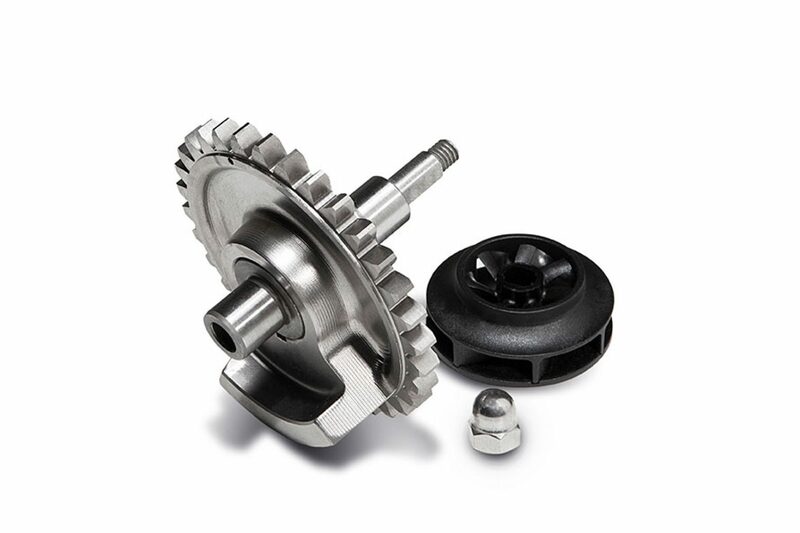 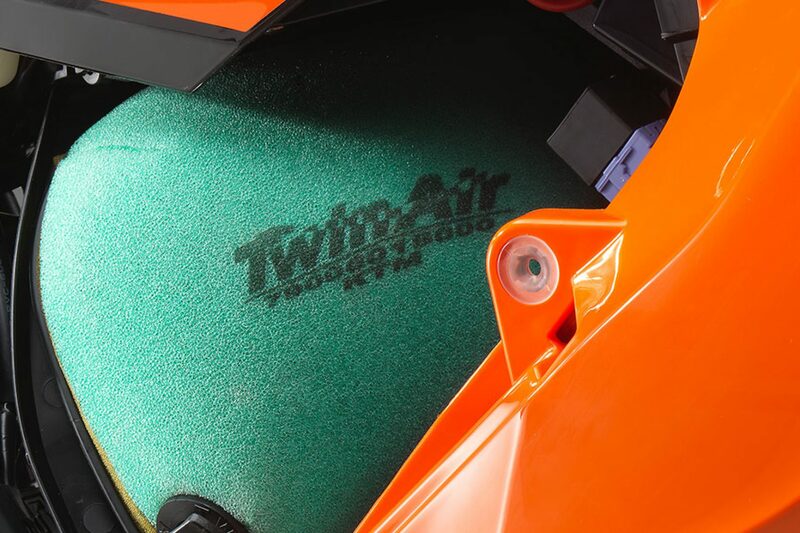 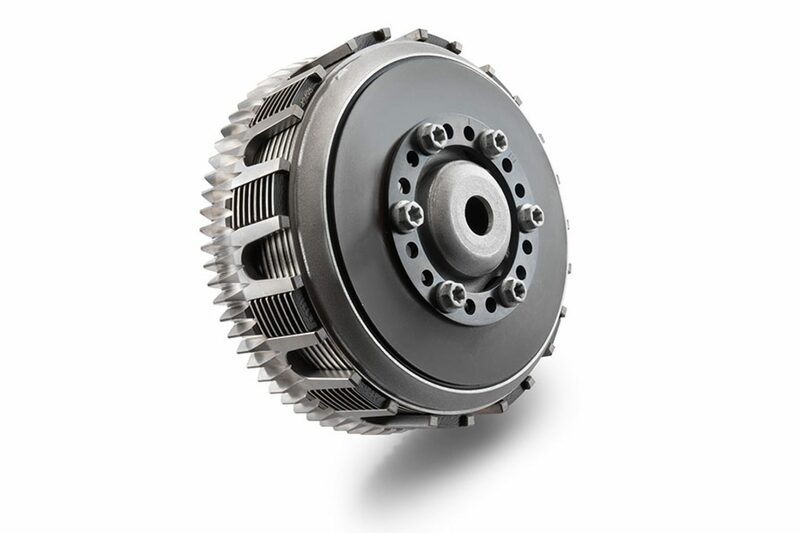 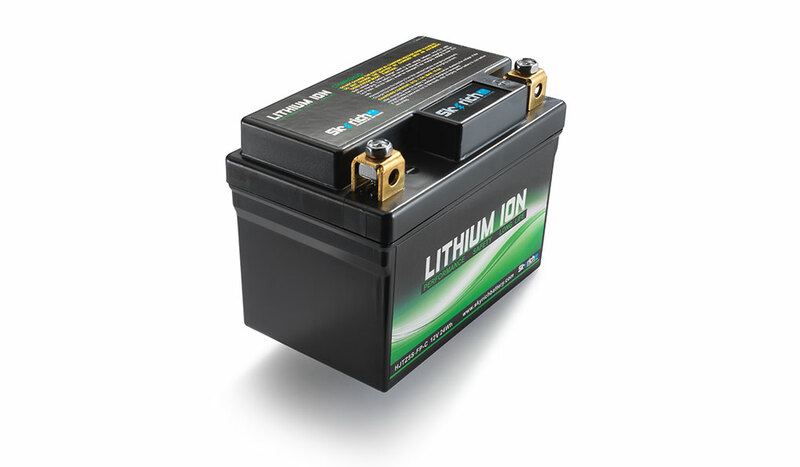 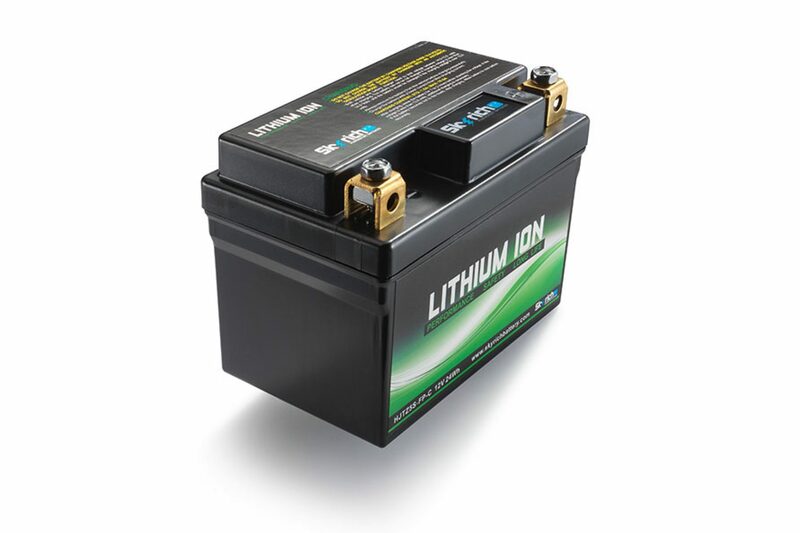 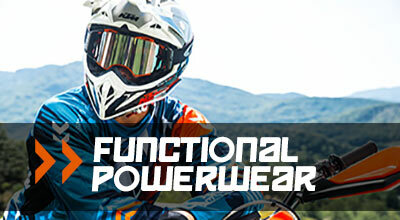 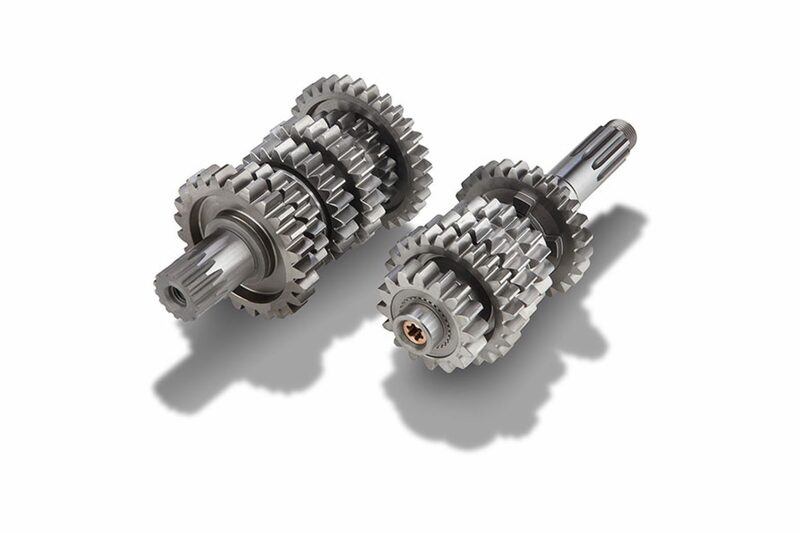 This ensures buttery-smooth power delivery across the rev-range.